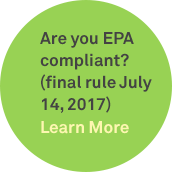 Offices and individuals who deal with medical sharps disposal on a small scale know the challange. Transporting small sharps containers or needle disposal containers to a larger collection or disposal site is not an approved or safe option, yet the small quantity of sharps doesn't warrant arranging a costly and often inconvenient pickup service. 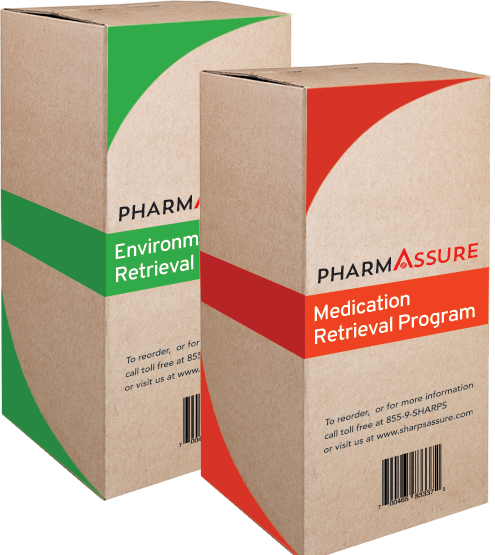 The Sharps Assure Pharmaceutical Disposal System is a safe and convenient solution for the responsible and compliant disposal of pharmaceutical waste and unused medications. The perfect companion to the VOYAGER® Mail-Back Kit. 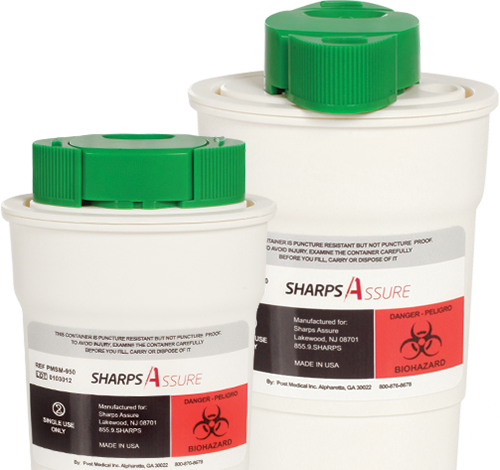 The most convenient and economical sharps disposal system available!Each container accommodates between 120-160 syringe needles! 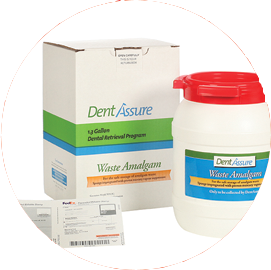 The VOYAGER® Mail-Back Kit comes as a three-pack set, with three FDA-approved sharps collection containers and a secure mail-back box that fits all three container. 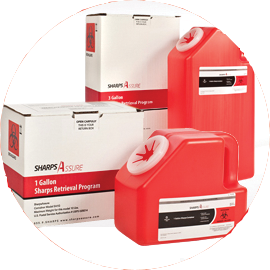 Sharps Assure is the ideal solution for your small-scale Sharps Disposal needs! Our innovative Sharps By Mail Disposal Program includes everything you need to dispose of your syringes, needles, or lancets safely, securely, and cost-effectively. 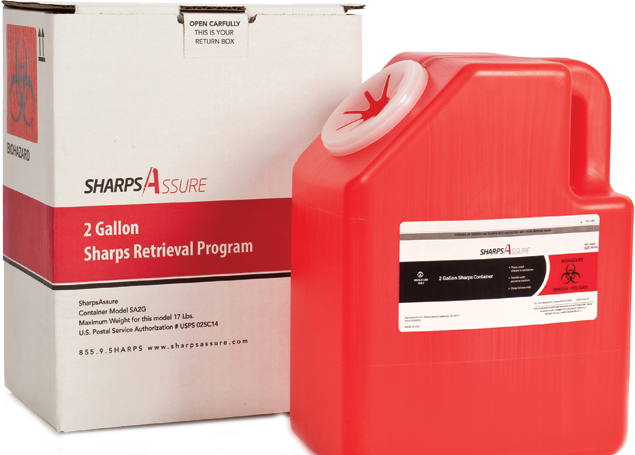 The Sharps Retrieval Program is easy to use, and comes with prepaid postage. All you need to do is put the container into the specially designed packaging, fill out the simple form, and drop it in the mail. 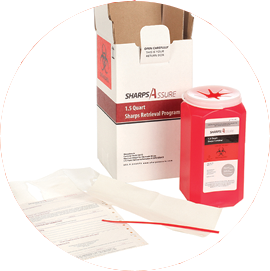 The Sharps Mail-back Disposal Kit is in complete compliance with all Federal, State, and United States Post Office regulations and standards. 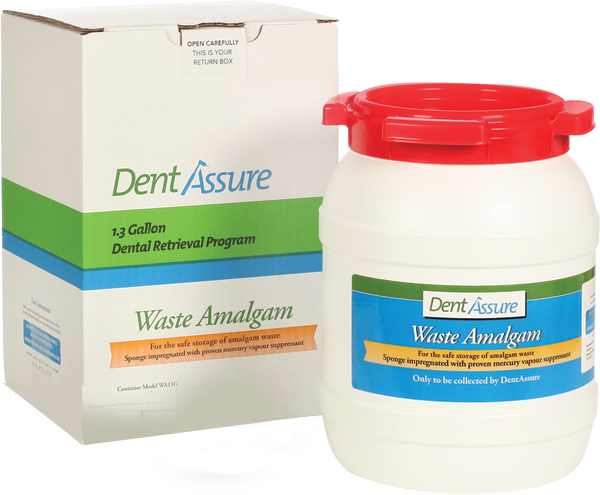 Large Quantity Medical Waste Disposal?